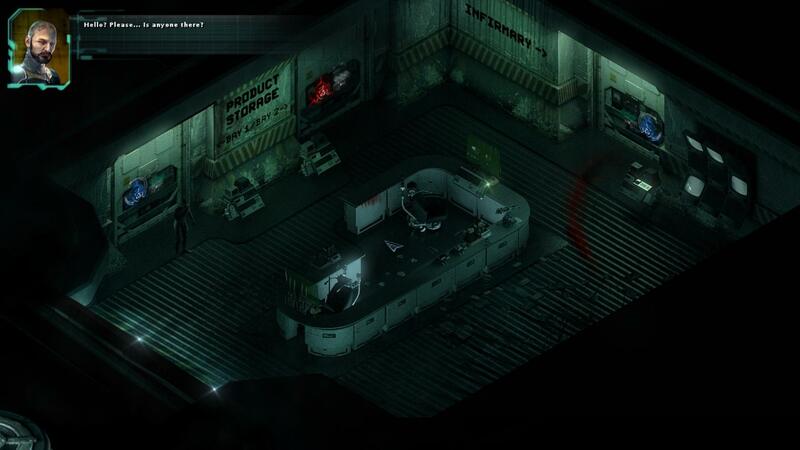 Welcome to Stasis, an isometric, point and click puzzle mystery set in deep space. It’s published by Daedalic Entertainment, the company who developed other adventure games such as the Deponia series and The Night of the Rabbit. 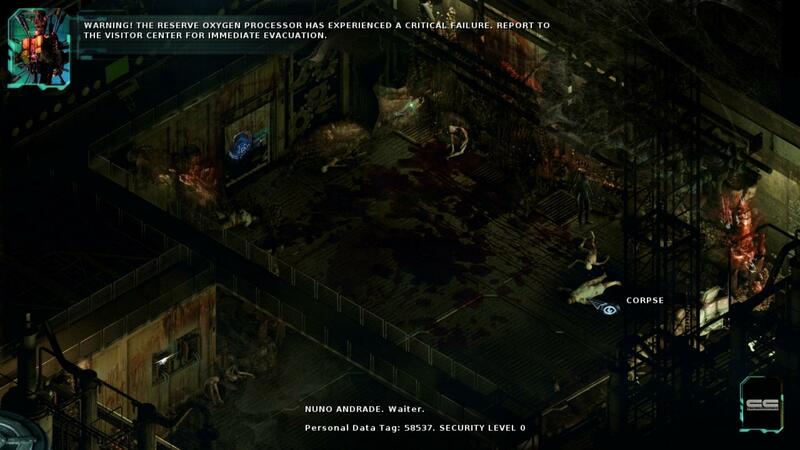 Unlike the latter titles however, Stasis is a horror game through and through; the ship Groomlake is a dead museum of gore, violence and confusion and players are dropped right in the middle of it. Like any horror game, atmosphere is key and Stasis nails it down. 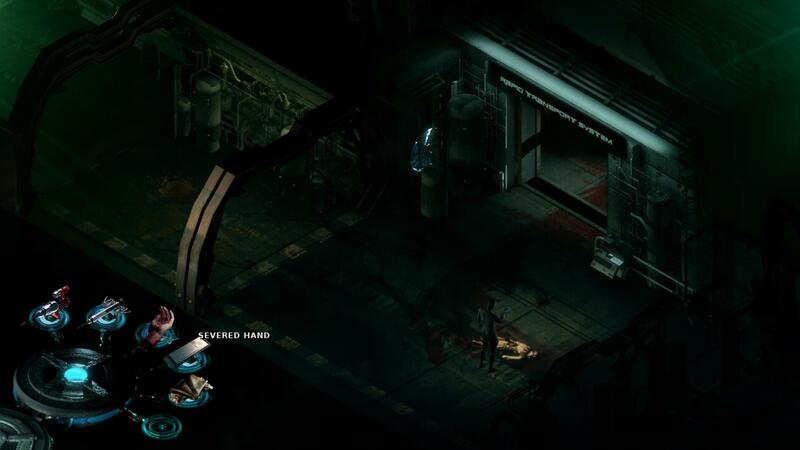 The unique setting is very reminiscent of Dead Space, but the game inches at a much slower pace. Nonetheless, the ambiance and narrative alone combine to easily keep players clawing forward through this grotesque and interesting point and click adventure. Players take control of John Maracheck as he wakes up from a deep sleep. He stumbles through empty room after empty room and eventually makes it to the medbay where an automated medical machine patches John’s stasis wounds. Immediately after treatment, he’s hit with a last memory: He was with his wife and daughter on a vacation. How he ended up on another ship and what exactly happened to the Groomlake is unknown, but it marks the beginning of John’s trip through hell. Stasis‘ narrative revels in the unknown. Each corridor, each data log, each conversation slowly unravels the Groomlake’s demise. Much of the background is handled through text, so figuring out the events leading up to John’s awakening becomes as much of puzzle as navigating the dead ship itself. It must be noted Stasis can be beaten without reading most of the entries. This isn’t recommended, however, as the data journals greatly supplement the experience, allowing a richer insight to many perspectives prior the “accidents” within Groomlake. Stasis‘ old-school approach of narrative, though thorough, is a bit slow at times, but at least the game does a good job in balancing interesting data logs throughout the campaign. It’s rarely a chore going from one area to the next because the mystery of the dead ship whispers to be solved. It also helps the narrative when the atmosphere and ambiance are cohesive in bringing an immersive experience. Both sound and visual design in Stasis are dark and thematic. Each lifeless room teases danger, while the humming ship and distant robotic voices echo and linger like finger nails scratching through the backs of skulls. Far-off screams pierce through every steel corridor and the bloated or skeletal remnants of the Groomlake’s crew are littered throughout the ship. 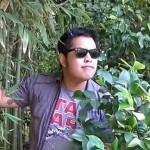 The voice actors, for what little parts they have, also do a precise job. The heaviness, darkness and moral-less venture of deep space is reflected everywhere, especially in the voice acting. The strain and exhaustion Groomlake forces unto its inhabitants just ooze out of John when he discovers dead bodies or when he discusses what he must do next. It’s great how much the voice acting reflects the environment and Stasis does it right. Stasis builds a very terrifying world and it’s eerily convincing, but it is a shame that the atmosphere consistently stays tense throughout and never really surpasses that threshold. 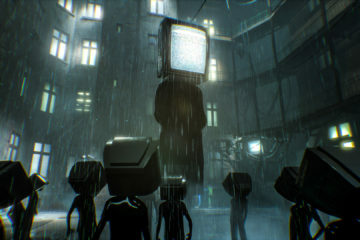 Waiting for a drop or rise in Stasis’ atmosphere can be almost exhausting as the sounds of shadowed beings stalking the player stay only in the shadows. Because of this, players are never pressured in the story. John is often urged to make his way through an area quickly, but lingering around the map poses no negative consequence. John’s animations also detract from Stasis. The running and falling animations are extremely goofy juxtaposed to the game’s dark settings. Thankfully, these elements are only small infractions in the grand adventure. The puzzles of Stasis are standard fair for a point and click adventure as they are neither too difficult nor too easy: players, after clicking every single thing in a room multiple times over and through trial and error, will piece items together and use the newly-crafted item to progress. Stasis doesn’t do anything new in regards to gameplay. However, one puzzle completely stands out above all the rest. At one point, the player must perform a surgery, singeing flesh and bone with a surgical laser on a live patient as they scream and react to every incision. It’s brutal, raw and theatrically agonizing. This moment epitomizes the dark, terrifying world of Stasis and what it takes to survive the dead ship. There aren’t too many complaints with Stasis. It’s a short game with some pace issues and it may only see play once. However, the game is filled with so much ambiance it’s worth playing through it. The grimy narrative, alongside the excellent visuals and sound design, will have players writhe forward through the mysteries of the Groomlake to discover John’s fate aboard the dead ship. Fans of terror and the macabre will definitely appreciate the world of Stasis, but this modern point and click horror-adventure is a stasis tube prepped and ready to be used by anyone.